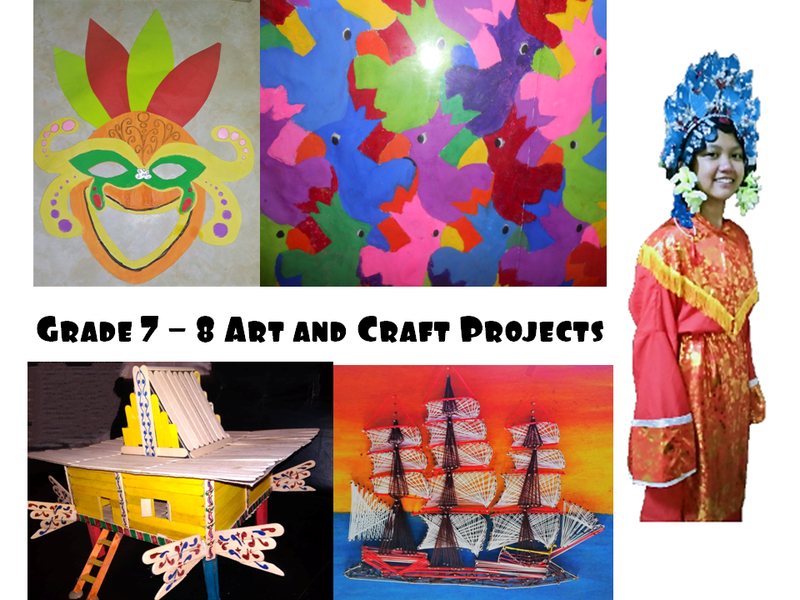 The last time I posted about the Grade 7 -8 arts and crafts projects of my kids was 6 months ago. Now, I had the opportunity to gather the other projects of my Grade 7 and 8 kids and I would like to share them with you. The Philippines has many festivals and one that make use of masks is the Mascara Festival in Bacolod. 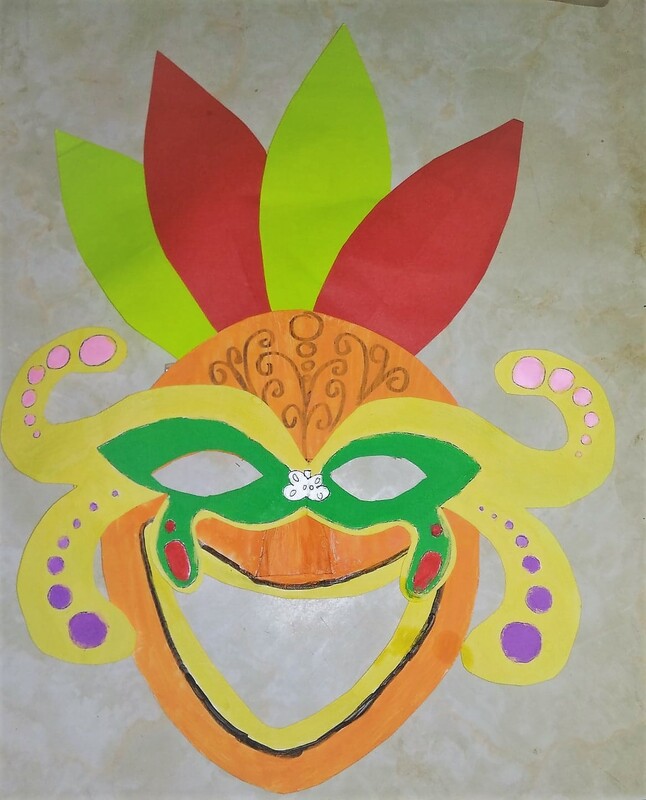 Here's a simple of version of a mask made of cardboard (white folder), colored paper and poster paint, a project in Grade 7. You just need to trace a mask template on a piece of cardboard, cut and decorate it as you want. The is a group project by my daughter who is in Grade 8. 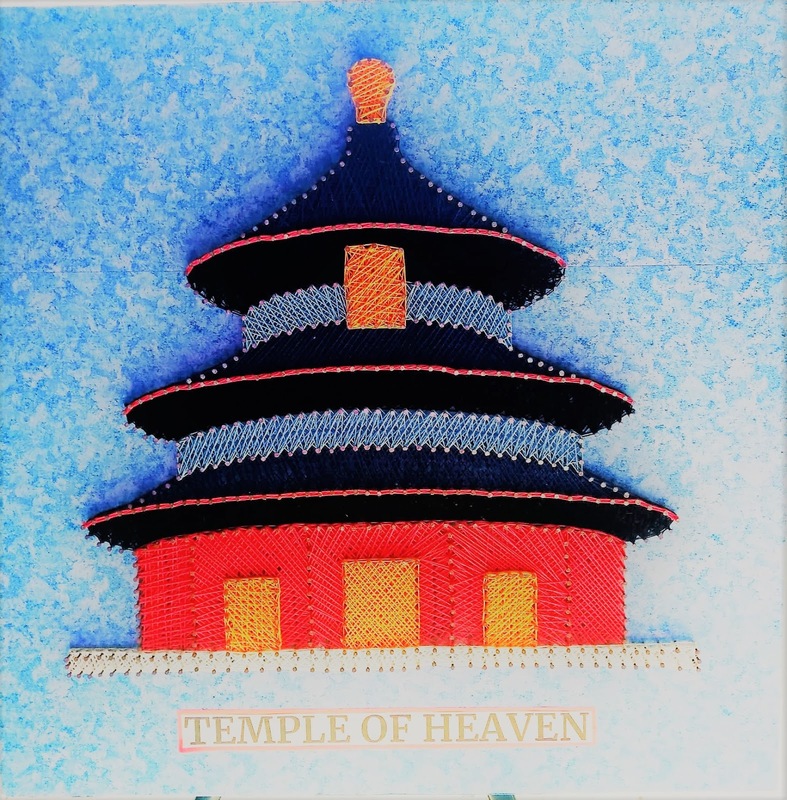 It took them more than a week to finish this project because of its complexity. But once you know how they did it, it's not that difficult just time consuming. You can find the details of how they did it in this post. I actually found this picture of artwork that I took in 2015 in my files. 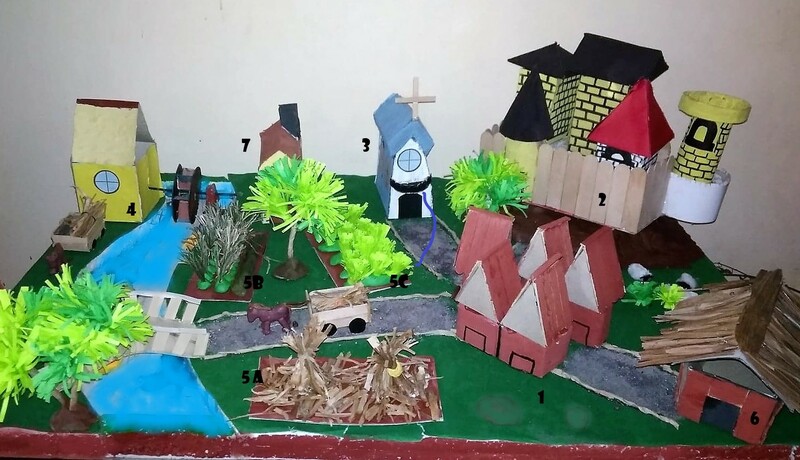 It was my son's project when he was in Grade 8. I am not sure how they did it though it looks like it was drawn and painted. It's not perfect as there are some portion that seem awkward. But still it's amazing. So, how many birds can you see? 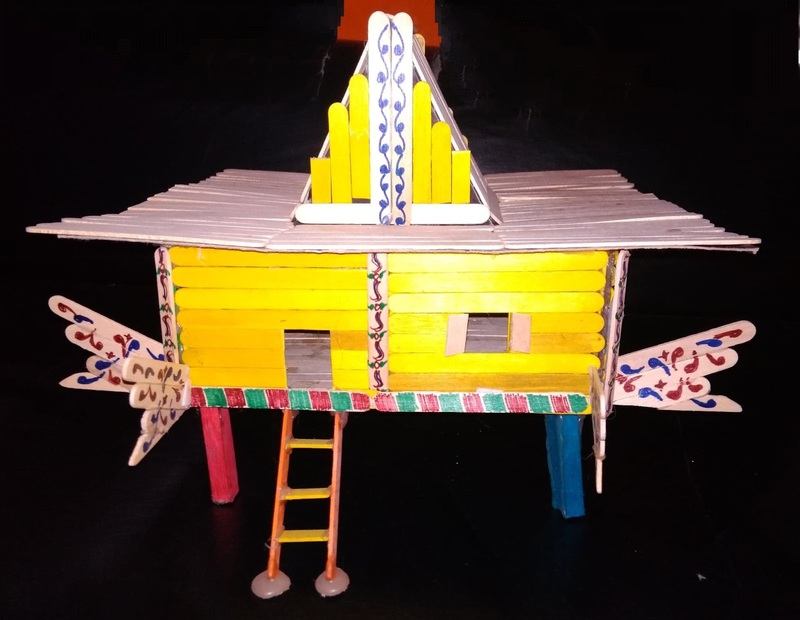 A Torogan house is traditionally built by the Maranao people in Lanao, Mindanao. This residence was a symbol of the high social status of sultans or datus in the Maranao community. This Torogan model house was a group project of Grade 7. The materials they used included popsicle sticks, glue stick, glue, cardboard, and colored pens. 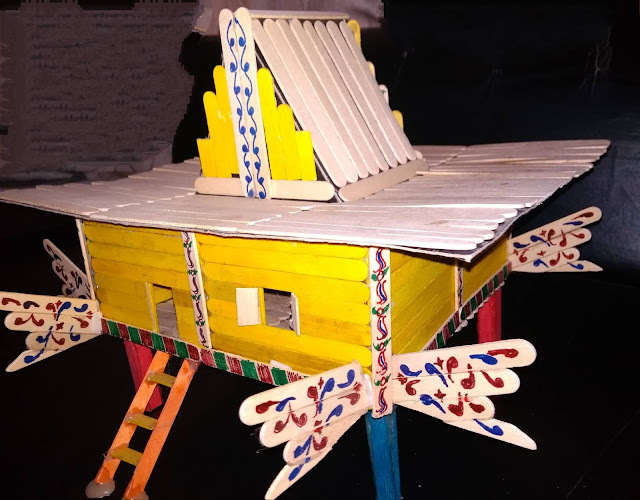 The hard part in doing this project involves the panolong or the decorative attachments to the corners and posts of the house. 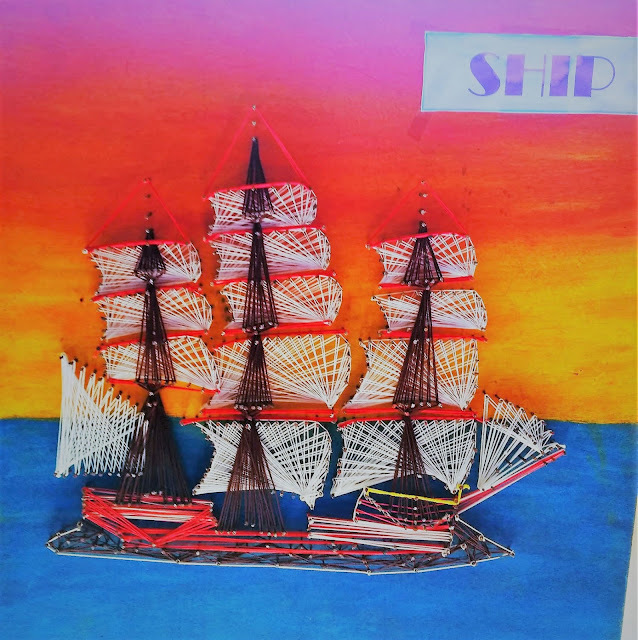 In the last PTA meeting we attended, we saw these string art projects of some Grade 8 students displayed in the gym. These were really beautiful and it takes a lot of patience to do this. My eldest son also made a string art before. 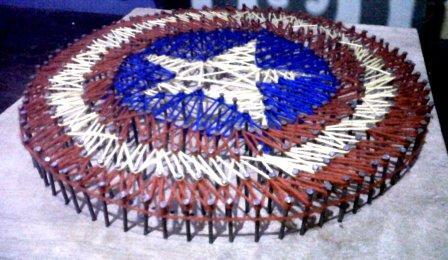 The design was the shield of Captain America, which is far simpler than these projects below. 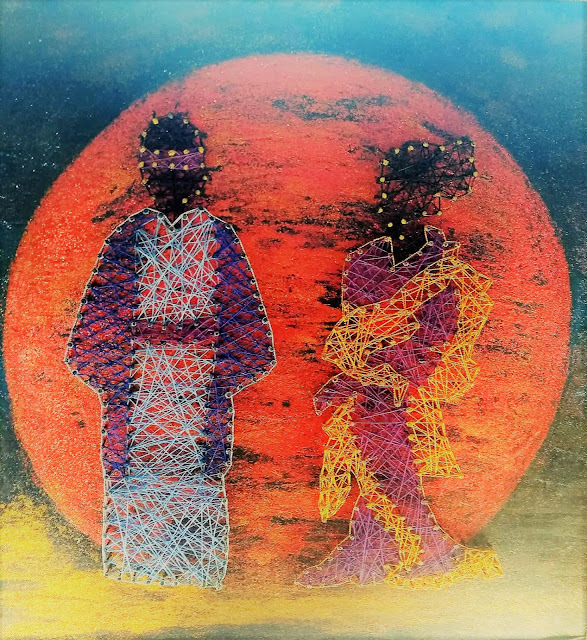 This is the string art made by my son and his classmates. You can find the instructions of how they did it here. 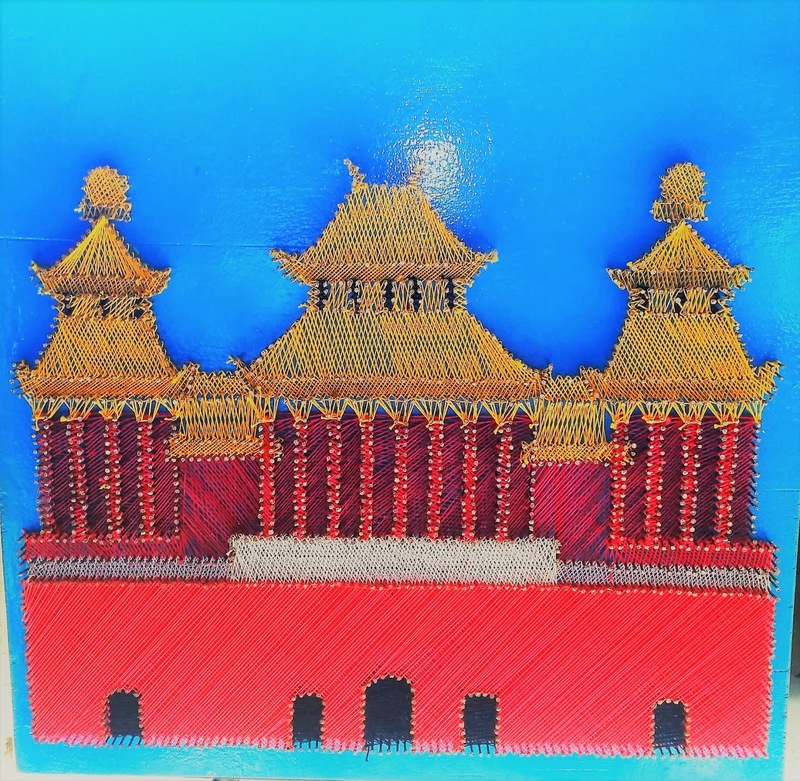 My grade 8 daughter had this class project for their Peking Opera in MAPEH. They were tasked to make different headdress / costume depending on the roles assigned to them. 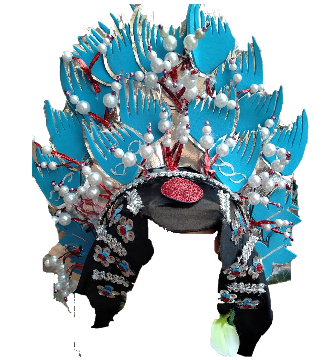 This is Wunda's headdress. I can't find much information about Wunda. It's a good thing their teacher passed on to them a video of the Peking opera they will do where we imitated the headdress. I will make another blog post sharing how this headdress was made and will update this with the link. 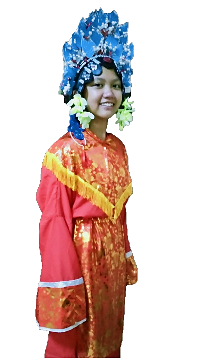 On the left is a picture of my daughter wearing the headdress and a simple costume we also made at home. How do you like it? That's it for this post. 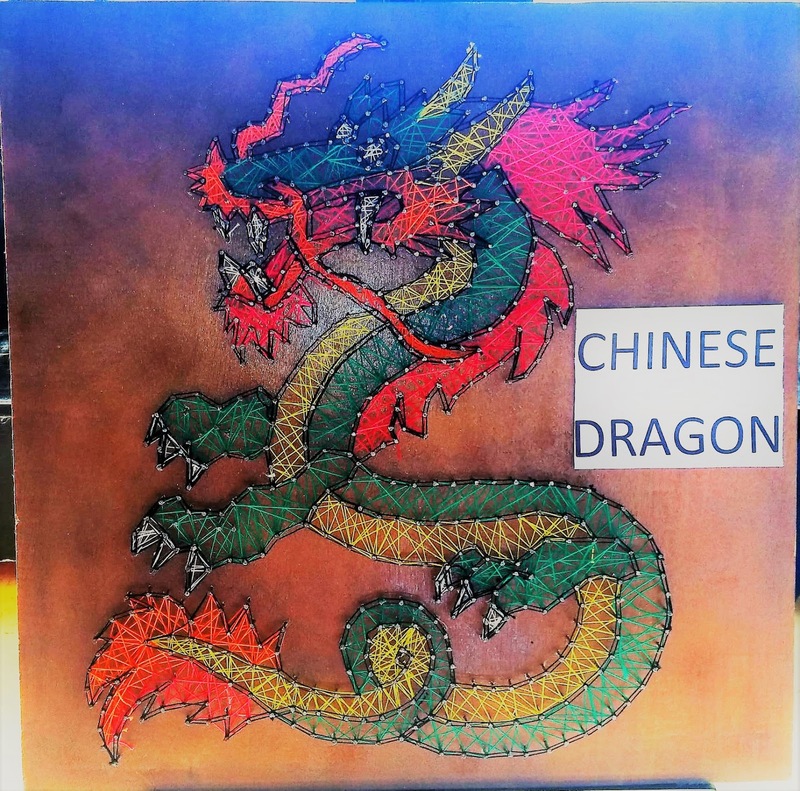 Hope to share with you other art and craft projects next time.